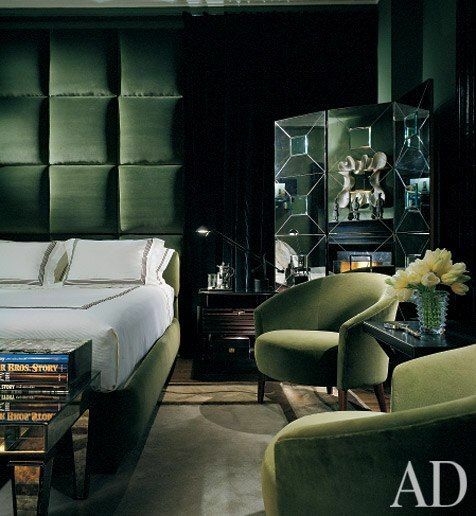 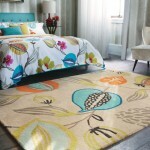 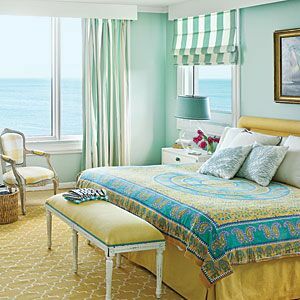 In honour of St. Patrick, I thought I’d share some of my favourite bedroom interiors…all showcasing the colour ‘Green’. 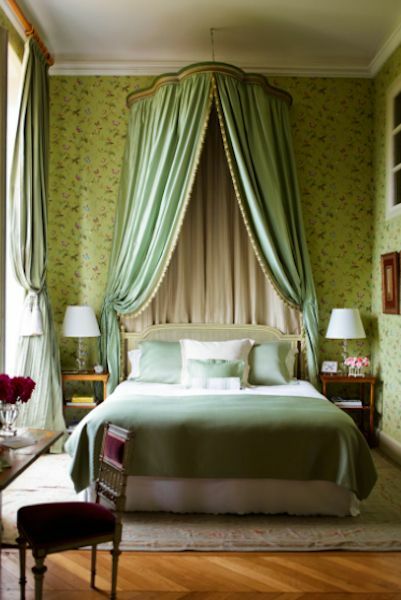 Stunning mix of pastel green, creams and golds in this traditional bedroom. 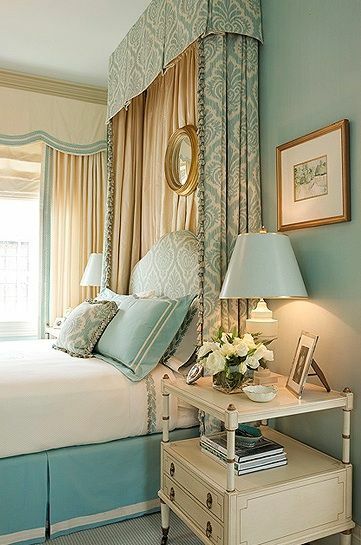 This stunning bedroom with its petite four poster makes a real statement. 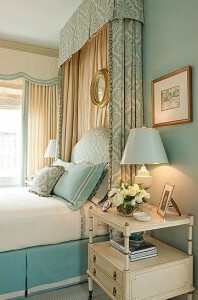 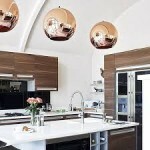 This stunning coastal retreat is fabulous with it’s sea green colour scheme. 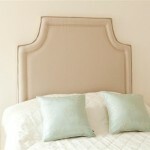 Lastly, a classical bedroom interior with shades of green and cream create a tranquil cosy bedroom.